Spreading butter can be frustrating at the best of times. Using the wrong type of knife can make it even more difficult. 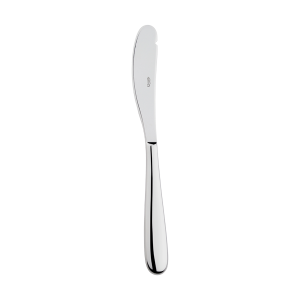 The Leila butter knife is the perfect piece of cutlery for spreading butter with ease. Its wider blade holds more butter and distributes the pressure more evenly than a normal table knife.